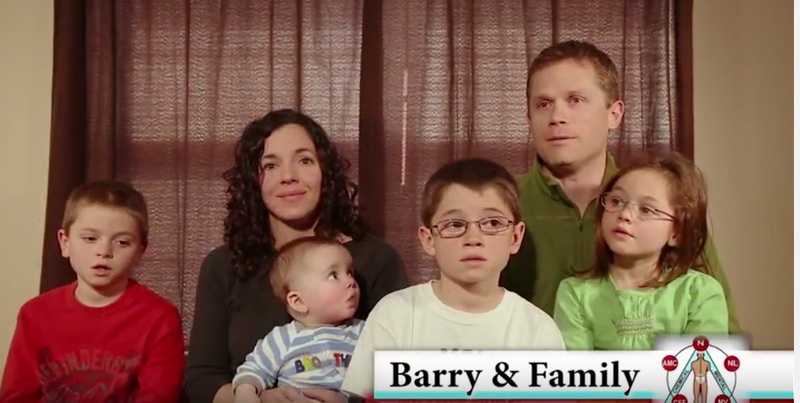 Barry & his family have found they have all improved energy levels and overall wellness. Dr. Jeremy has met their very high expectations of an Applied Kinesiologist and appreciates the time Dr. Jeremy takes listening to his patients. They have found improvement with alot of their health problems from gallbladder issues, waking in the middle of the night, child gastrointestinal and digestive issues.